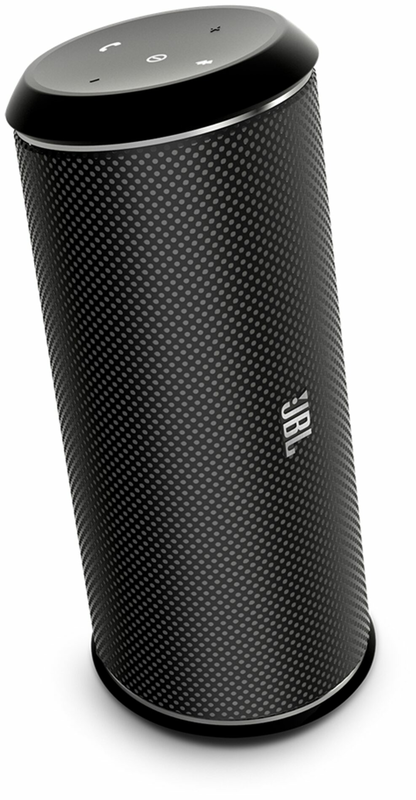 The award-winning Flip 2 wireless portable speaker from JBL brings rich sound into your portable lifestyle for all your wireless phones and tablets. Engineered with JBL aptitude and attitude the Flip 2 uses two drivers and a built-in bass port for powerful bass that adds dynamic depth to your listening experience along with crisp vocals all in a speaker that fits in your hand. the Flip 2 has a built in microphones and SoundClear echo and noise cancellation technologies so you can use Flip 2 as a hands free speakerphone and never miss a word. JBL Flip 2 the wireless portable rechargeable battery powered speaker that is an all-terrain party you can carry in the palm of your hand.